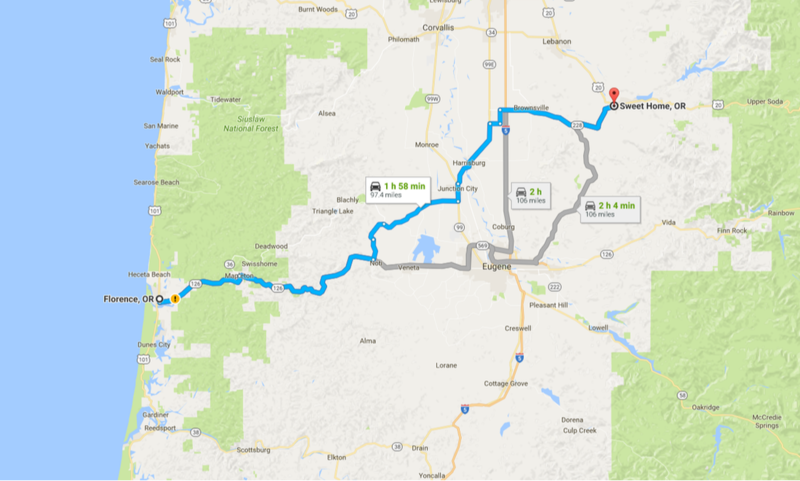 Our Newport Branch proudly serves the communities of Newport, Agate Beach, Kernville, Lincoln City, Otis, Philomath, Roads End, Rose Lodge, Toledo, Waldport, Seal Rock, Depoe Bay, Siletz, Yachats, and surrounding areas. Whether you are moving across town, or moving across the country – Cross Town Movers is there to bring you a seamless move. Local, statewide and interstate – we do it all. 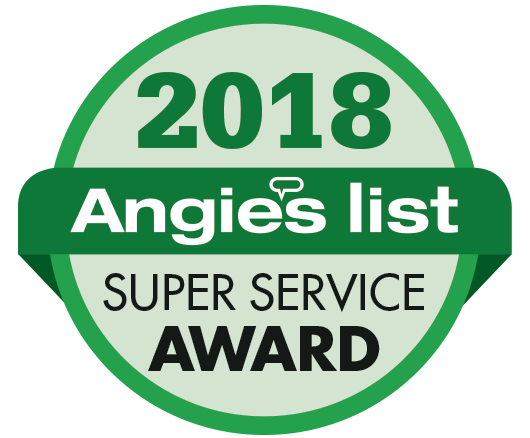 Packing Service - Our Packing Pros are ready to pack your whole house or just "the fragiles"
Cross Town Movers is one of the best moving companies in Oregon, with 8 branches serving Oregon and Idaho: Eugene, Newport, Corvallis, Salem, Bend, Medford, Coos Bay and McMinnville. 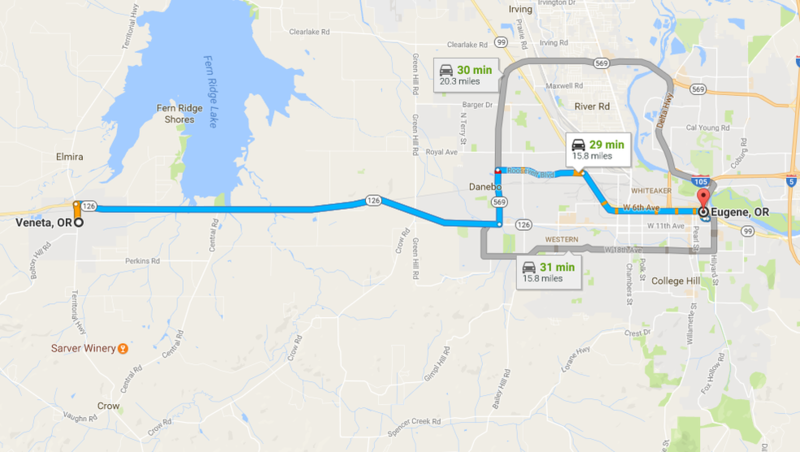 LOCAL MOVES are moves where the origin location (of your move) and the destination location are less than 50 miles apart, but in the same state. IN-HOUSE MOVES also fall into the Local Moves category. INTRASTATE MOVES (sometimes thought of as "Statewide Moves") are moves where the origin location and destination location are more than 50 miles apart, but still within the same state. INTERSTATE MOVES are moves of any distance that cross state borders. 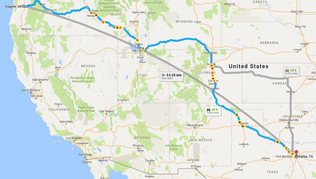 So, a move from Bend, Oregon to Boise, Idaho, for example, would be an interstate move – the same as a move from Bend, Oregon to Dallas, Texas. OFFICE MOVES are also one of our most popular services. We have the crew, equipment and experience to get your project completed in a safe and cost-efficient manner, Local, Statewide or Interstate. 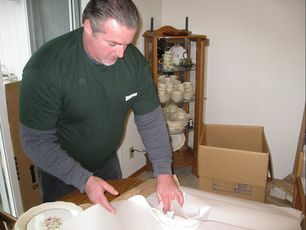 PACKING SERVICE: Some people have their load/move help all arranged, so all they need is someone to carefully pack their fragile items into boxes. We have experienced, professional packers. 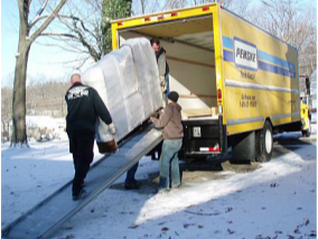 LOADING SERVICE: Got your house all packed, now you just need help loading your truck? No problem, our professional loaders will help give you peace of mind with their skills and efficiency. 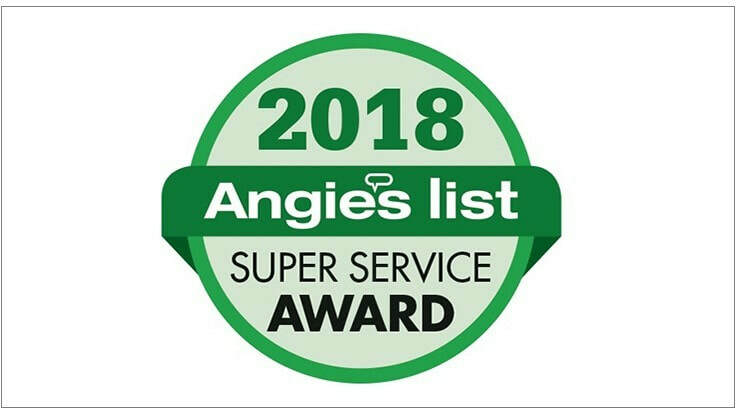 ​Proudly serving Northwest families for more than 25 years, now with 8 branch locations throughout Oregon. Whether you're moving across town, across the state, or across the country, give us a call today to get your move underway. 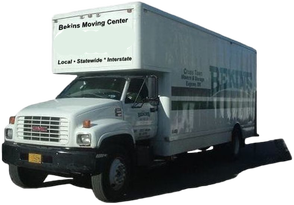 Cross Town Movers and Bekins Van Lines have the experience and resources to get your household relocated seamlessly.